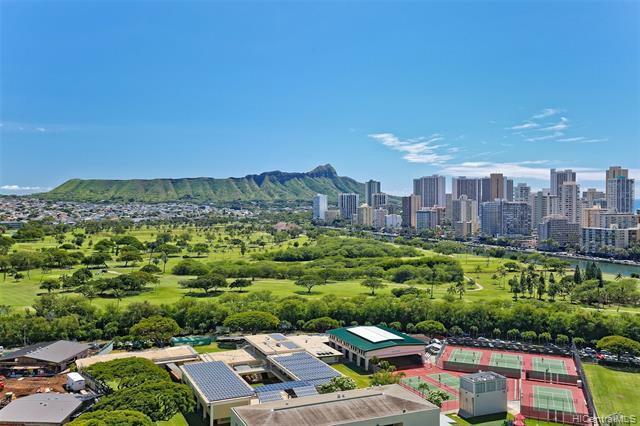 Enjoy gorgeous unobstructed Diamond Head, Ala Wai golf course and Waikiki views from this well maintained condo in the preferred Diamond Head Tower! Built-in cabinets and shelves in the dining and living rooms offer extra storage and display areas. 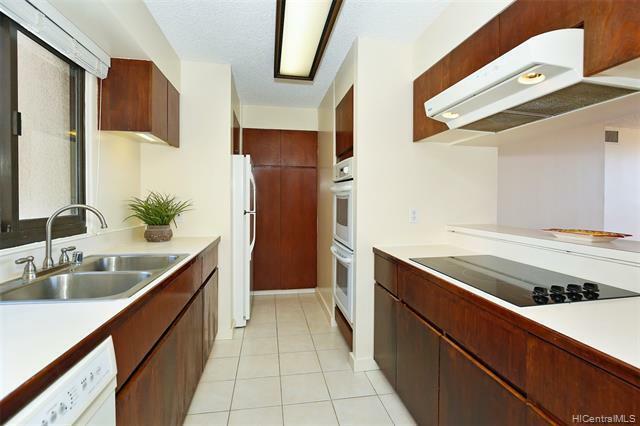 This "01" unit is a favorite floor plan as it features a window in the kitchen with mountain views and has the largest two bedroom interior living area of 1,227 square feet. The amenities at the Royal Iolani include a heated pool, spa, barbecues, two tennis courts, a workout room, sauna and a dog run. 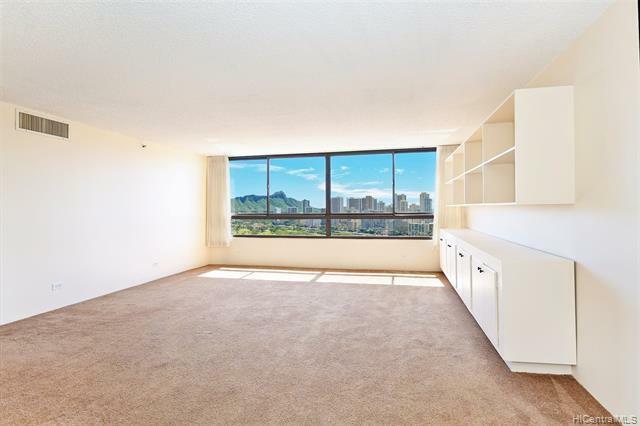 You'll love the location with easy access to Waikiki, Ala Moana shopping center and the freeway. 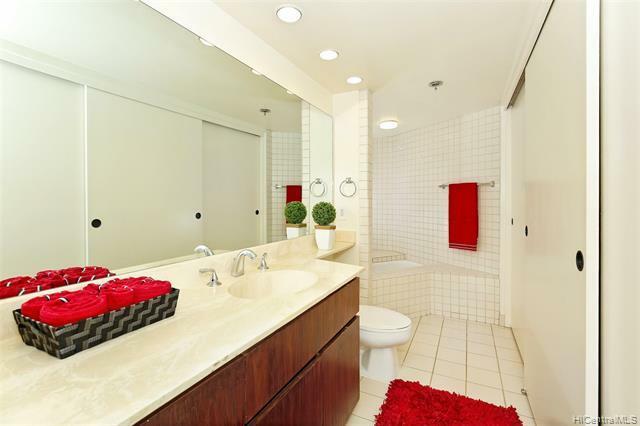 Central A/C, built-in fire sprinklers and a covered, secured parking stall make this condo an excellent value!